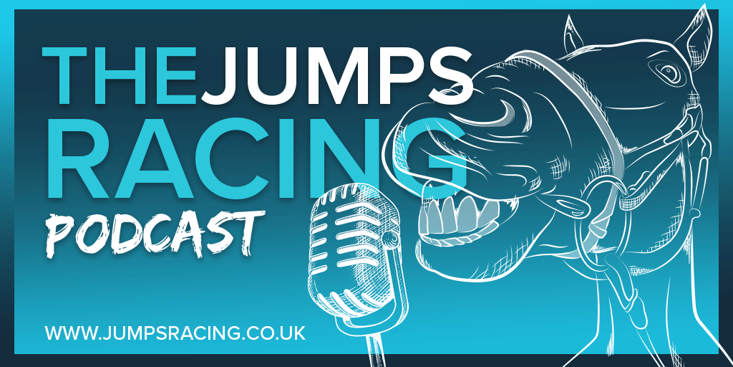 The Sportsman are sponsoring the The Jumps Racing Podcast this season and the road to Cheltenham countdown is now fully underway this week with the biggest four days in March on the horizon. 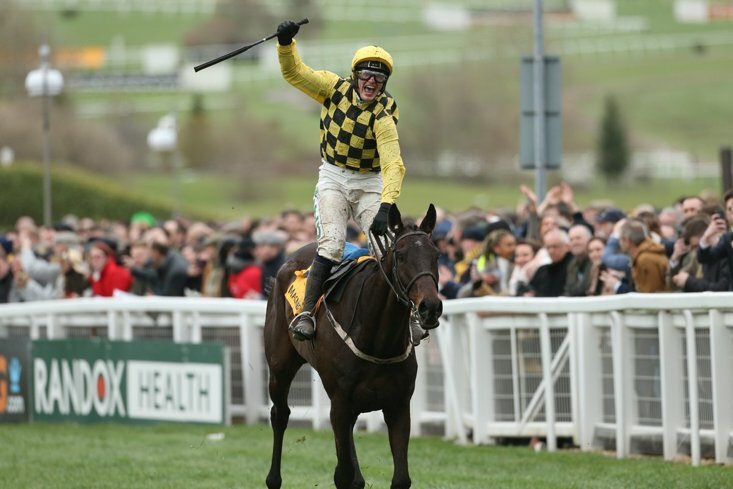 The best podcast for purely fans of the jumps, this week there is a full and comprehensive preview of the 2019 Cheltenham Gold Cup. 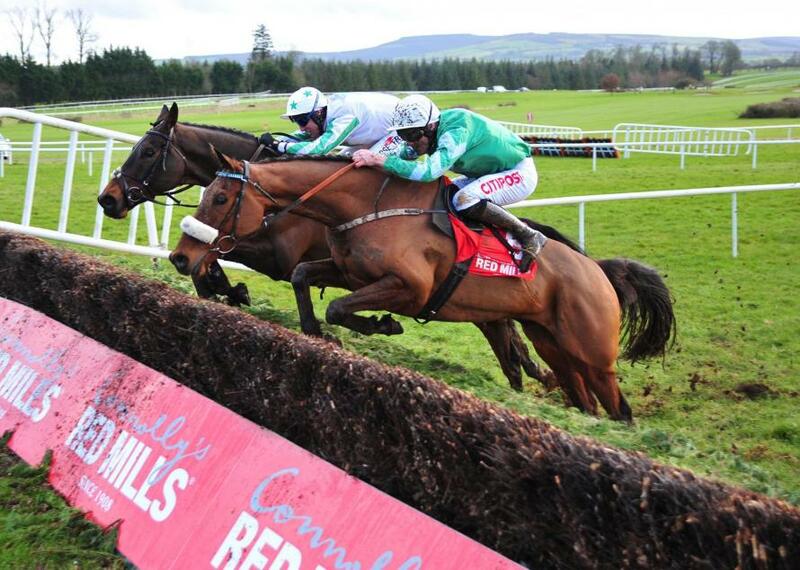 Chris Knight and Sean Raymond, our hosts, go through the blue-riband contest with a fine tooth comb as they asses the chances of all of the major contenders before making their 1-2-3 selections for the most important race in the national hunt game. Also this week, there is a look back in time as the brilliant A-to-Z of jumps racing cult heroes series continues with the letter O. 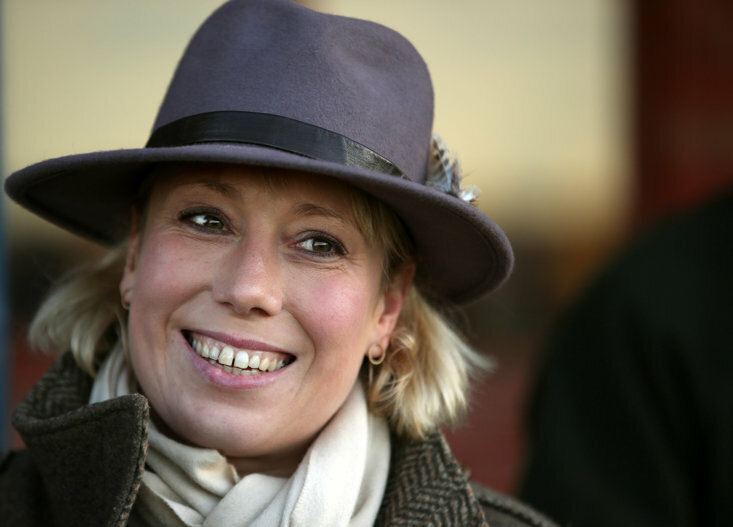 The star of the section is a legendary grey horse who finally ended his Cheltenham Festival hoodoo in famous style back in 1998. Finally, there is the usual look ahead to the weekend with Super Saturday at Newbury taking centre stage. The Berkshire venue will be packed with racing fans and the team take a closer look at the Denman Chase, the Game Spirit Chase and the Betfair Hurdle, with Gold Cup hero Native River set to make his final start before heading back to Prestbury Park.